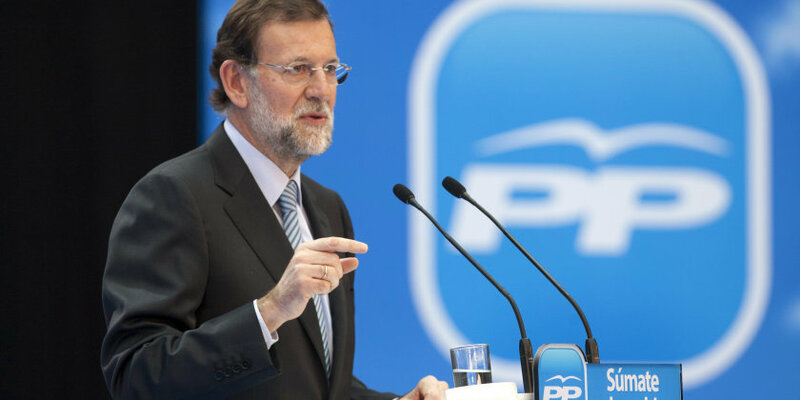 The agreement to fight terrorism signed by the leaders of the two main Spanish parties Mariano Rajoy (PP, EPP) and Pedro Sánchez (PSOE, PSE) has been approved by the lower Chamber of the Spanish Parliament. Now it still has to be approved by the Spanish Senate. The populist party Podemos accused this agreement to be a deal against the rise of the Pablo Iglesias’ party which, according to the last poll, would be the first party i the upcoming Spanish election.